2. Antibacterial: General wooden, the revertex system block cuts after the knife can cut into the block deeply. The wooden cutting board will produce wooden truncates and leads food residual going to the inside of cutting board, which also produces the dirt and the germ is not esay to clean up! But if you use the glass cutting board actually can damage the knife’s edge. Why don’t you make a different choice? 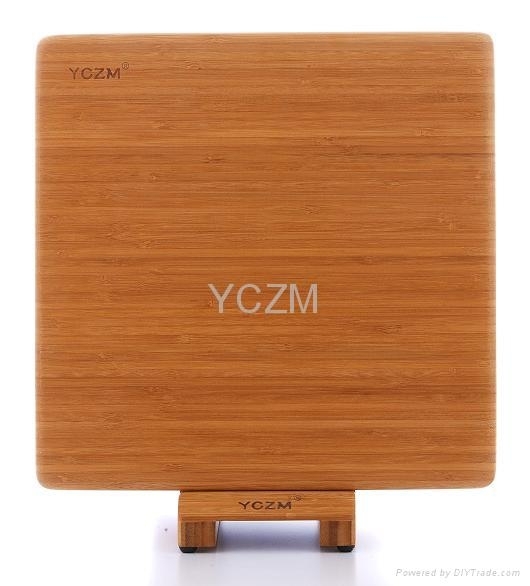 YCZM bamboo cutting board adopt bamboo’s characteristic of the tougher and harder material. And we use the 4 years old Meng Tsungchu bmboo for material. It is the best bamboo. Then our bamboo cutting boards after the process of high temperature high and pressure carburizing, This process enable our bamboo cutting board to have does not damage the cutting tool and are not easy to produce germ valve quickly. Let you use on is more relieved! 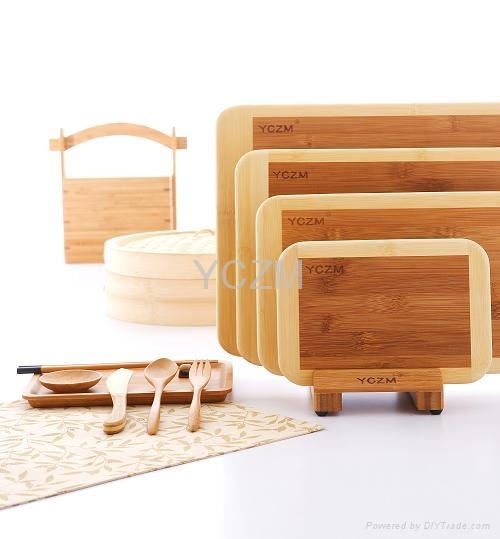 Easy clean: After using our bamboo cutting board, just use water to flush and clean it by towel. It will not be easy to grow mildew. Not easy to distort: Because it is produced under high temperature and high pressure manufacture, is not easy to distort and to fall off. 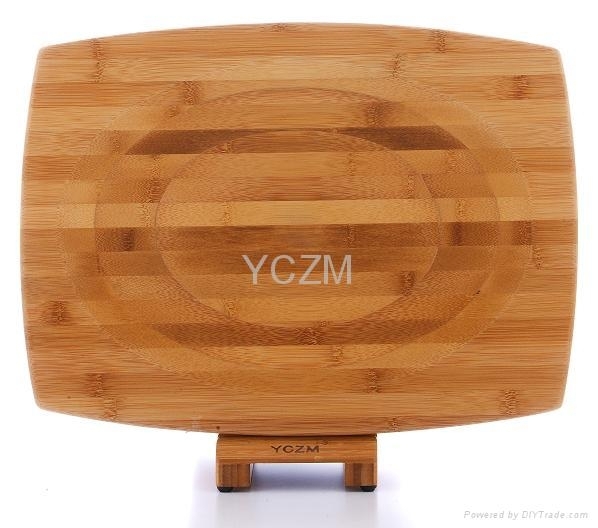 Not easy to absorb water: YCZM bamboo cutting board’s surface undergoes special process. It is not easy to absorb water and oil, unlike the ordinary wooden cutting board, which is easy to absorb them, and then easy to produce the dirt and the bacterium. Separate raw food from cooked : We have four kinds of sizes according to raw food, prepared food, meat, fruit and vegetable for respective use so that it is convenient and healthy. 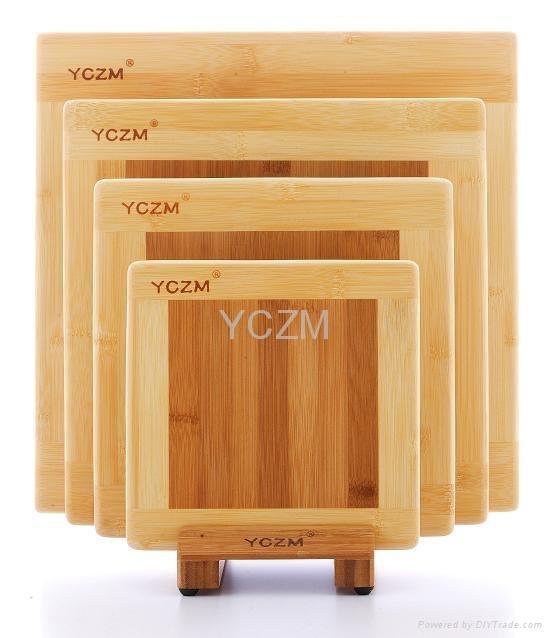 Graceful appearance: Unlike the rough surface of the ordinary cutting board on the market, the YCZM bamboo cutting board undergoes several processes. The surface is smooth, and the outlook is elegant. We can improve our life quality and increase fun when you are cooking. 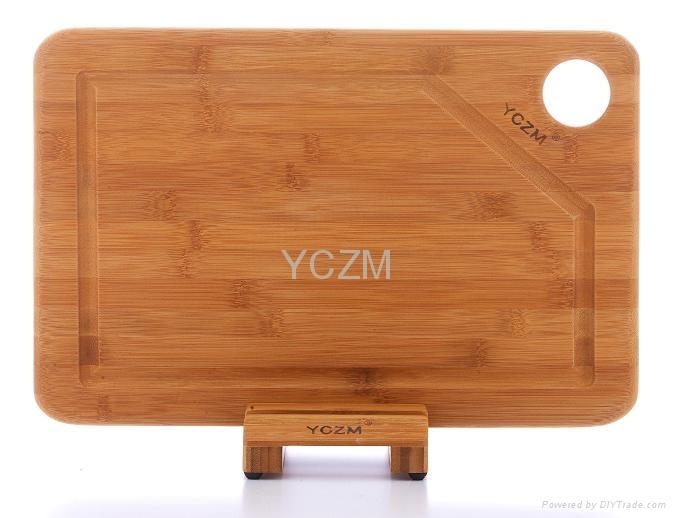 We have various types of YCZM bamboo cutting board for you different needs. Besides, our company has the ability to research and develop independently. 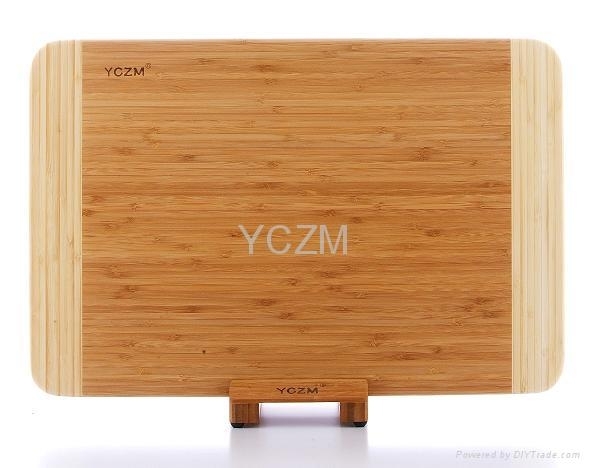 We are able to create a variety of bamboo products according to the modes and styles you need.